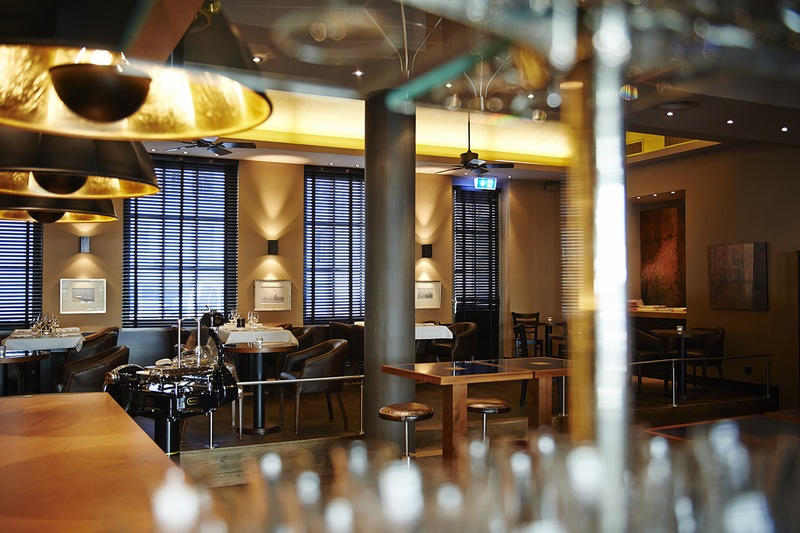 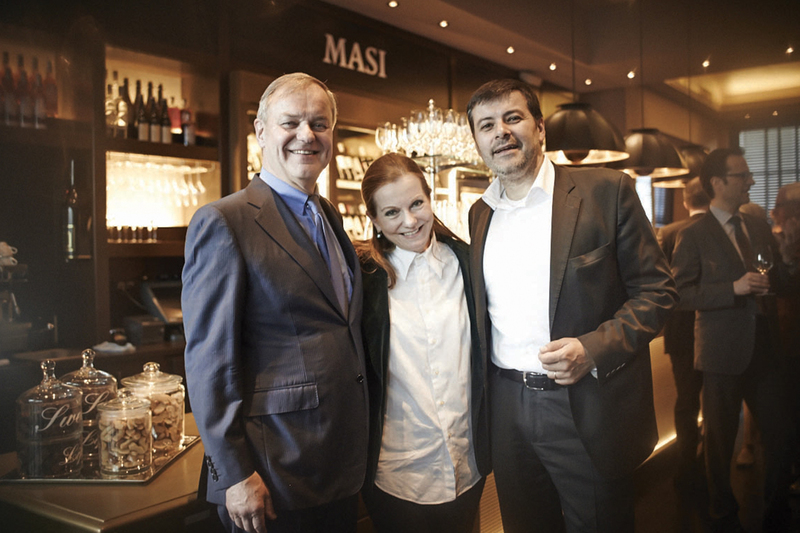 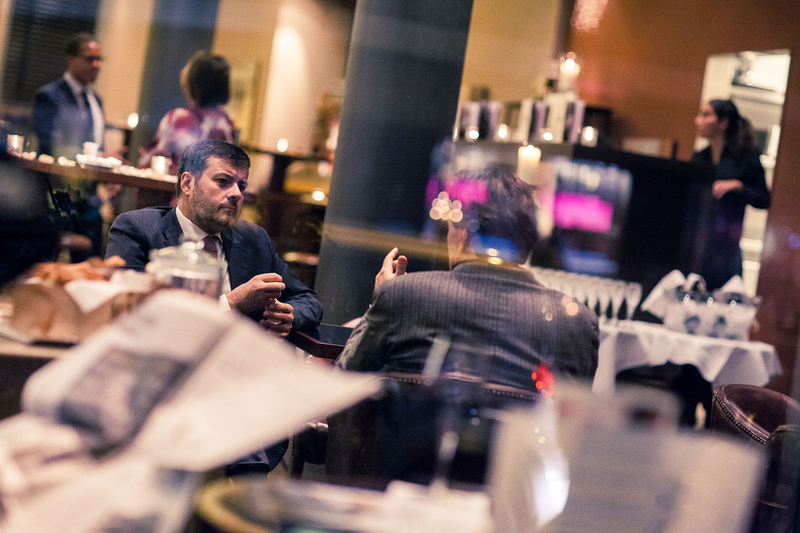 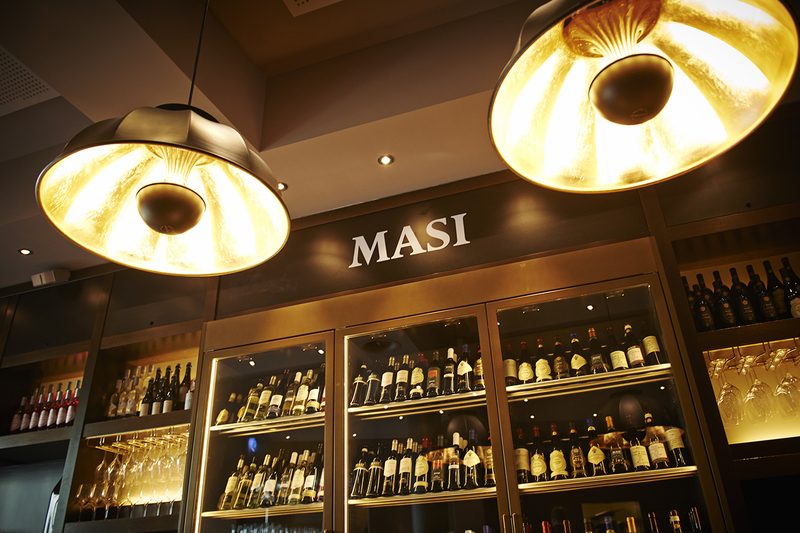 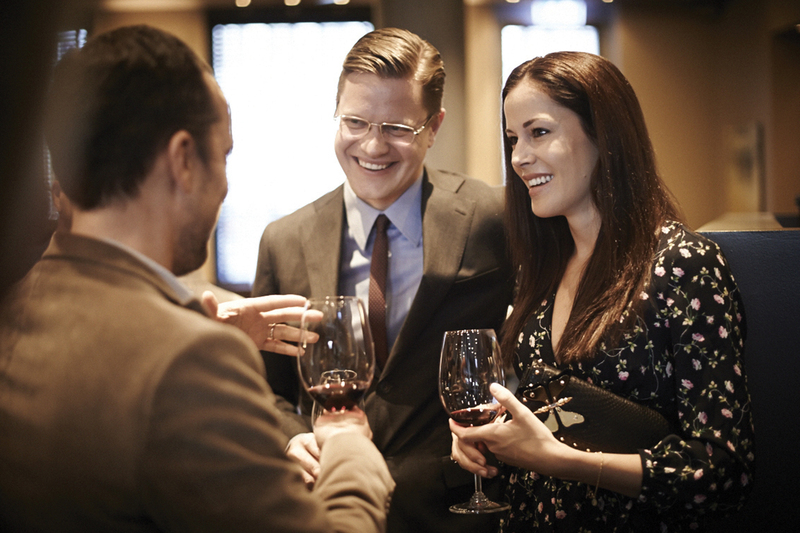 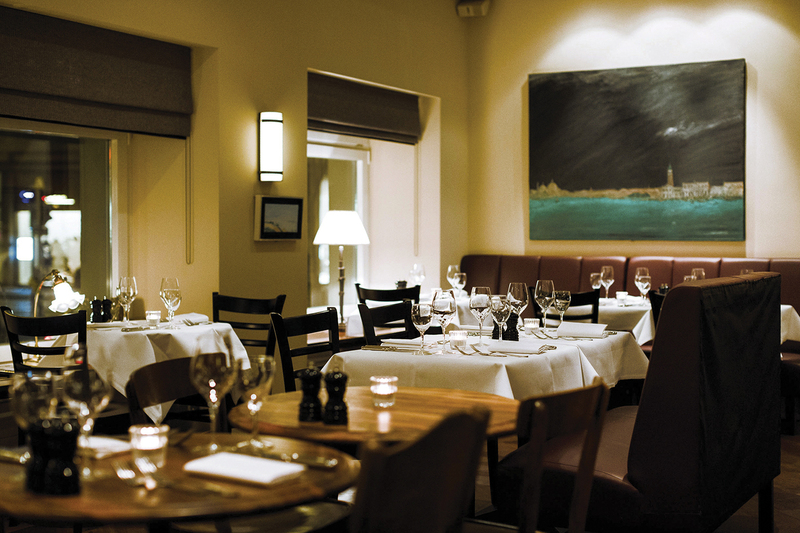 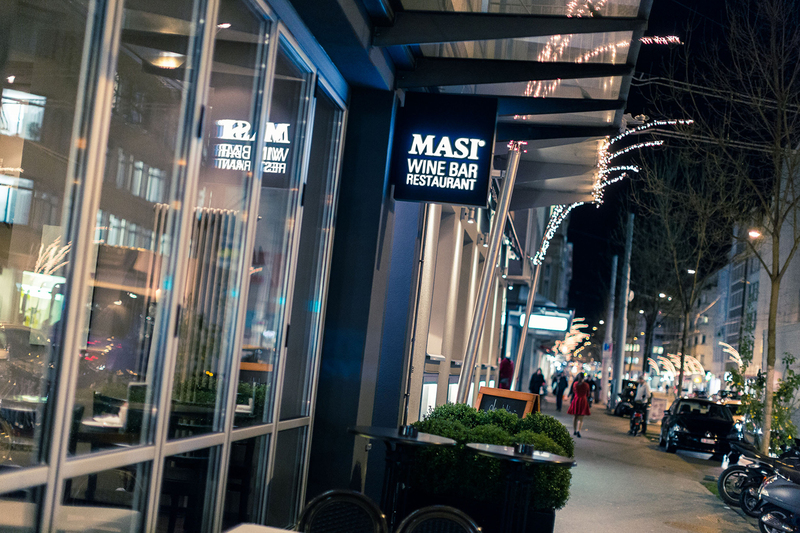 And in the very heart of cosmopolitan Zurich you’ll find the Masi Wine Bar, a perfect choice for those seeking a quiet, elegant corner, a sense of style, the pleasure of choosing from among the world’s most acclaimed wines, and an innovative take on Venetian cuisine. 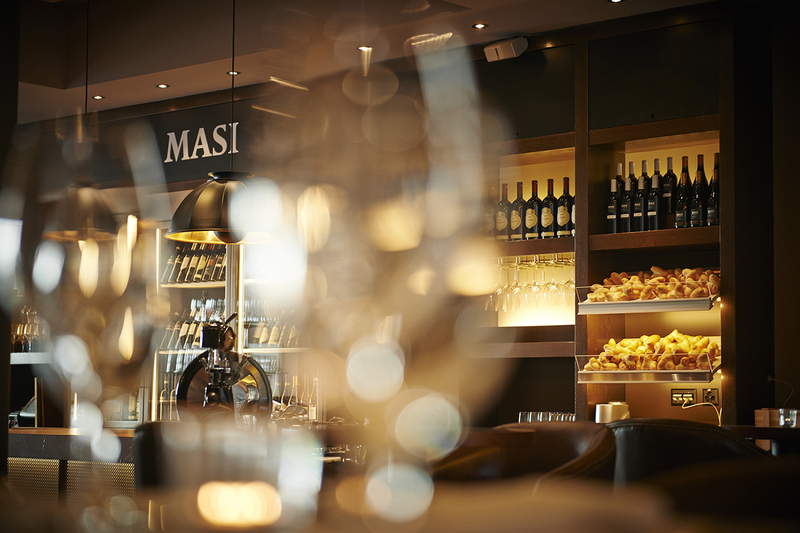 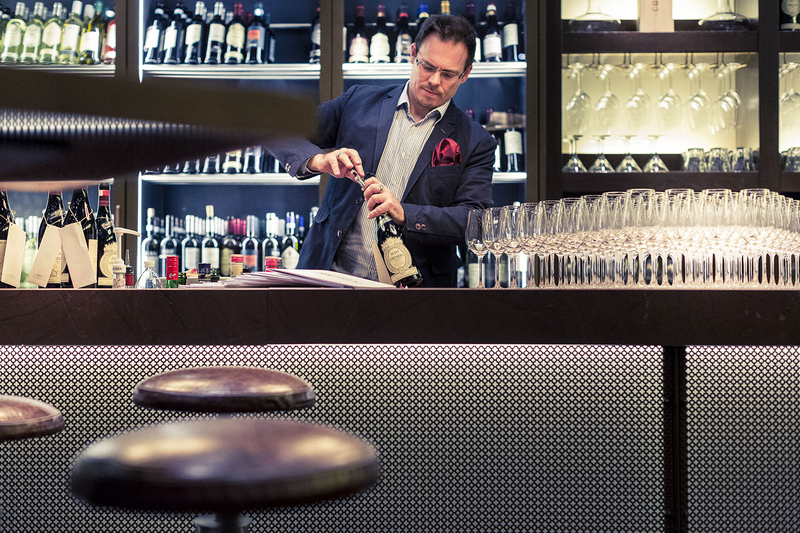 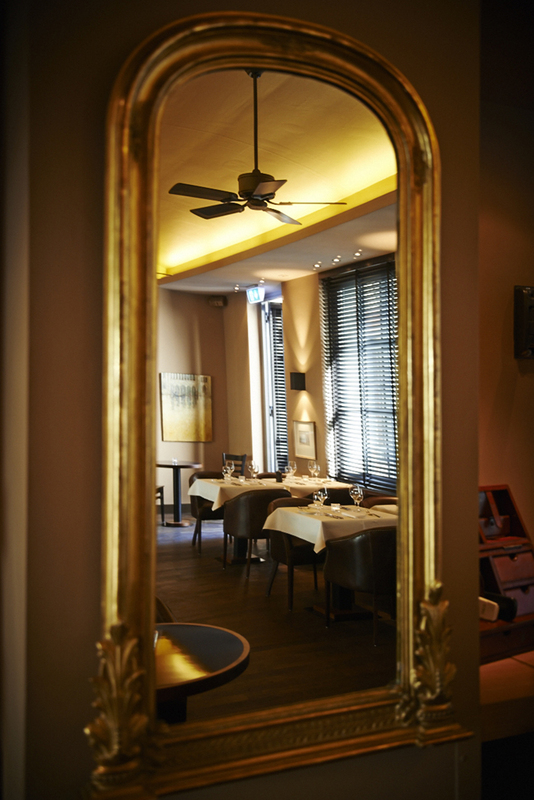 Located near the Opera House, the Masi Wine Bar in Zurich claims to be a “modern location with an ancient heart” and it welcomes guests in well-appointed spaces featuring modern design and hints of the Venetian style. 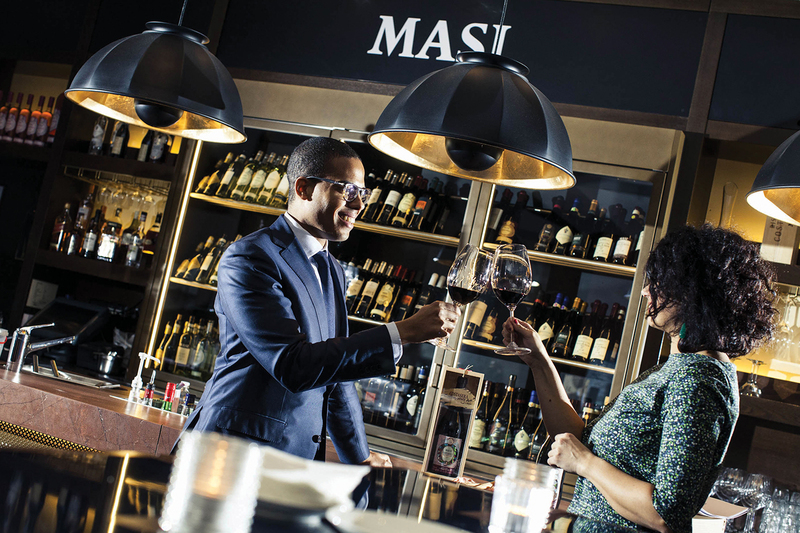 Patrons can choose between an aperitif and some irresistible finger food in the comfortable bar area, or an excellent meal in the restaurant. 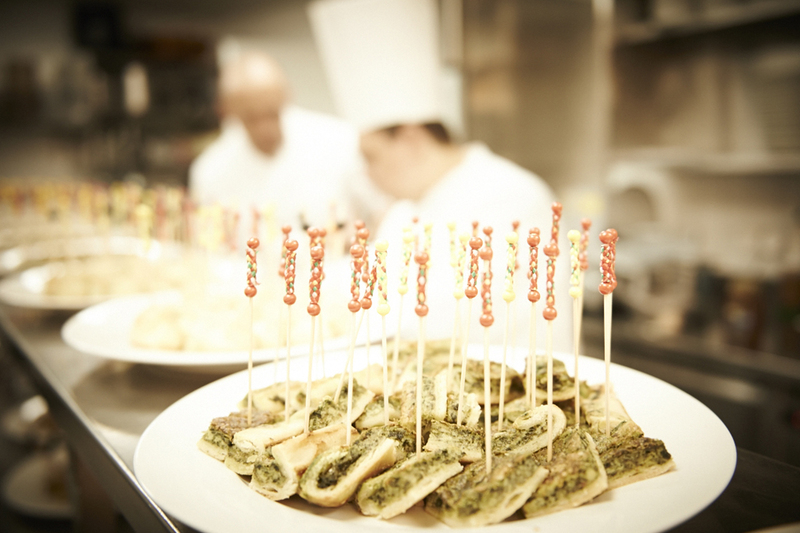 In both cases the fare is based on the gastronomic tradition of the Venice area, revisited here and there with a creative touch. 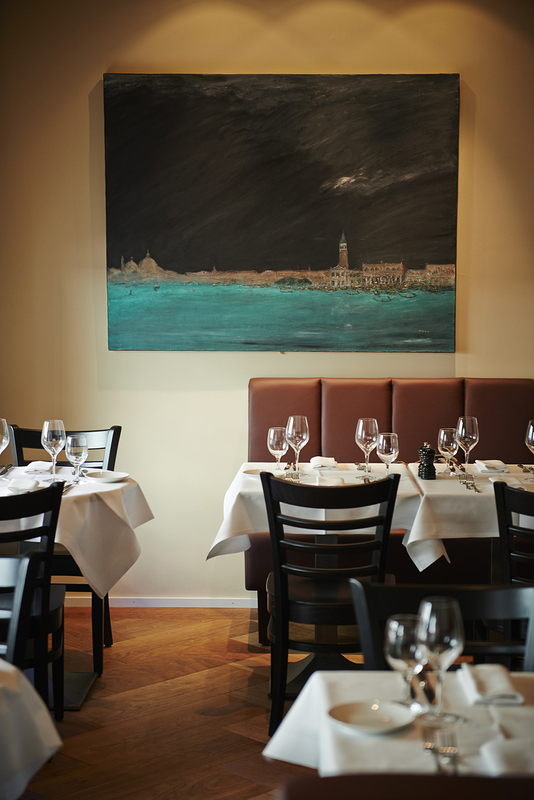 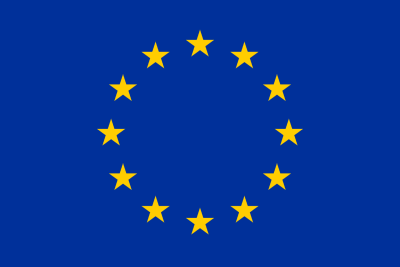 As often as not it’s the spices that make the difference – but then Venice was once the crossroads in the maritime spice trade with the East.